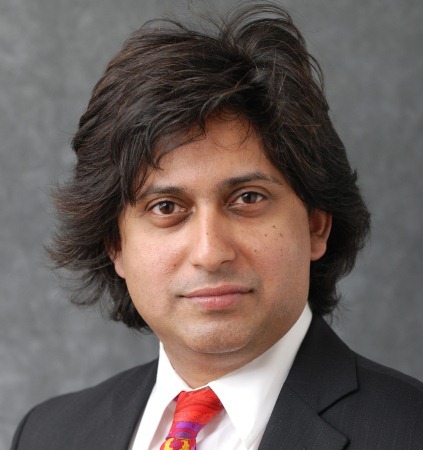 Srini Pillay, M.D., Harvard Medical School Asst. Clinical Professor returns to talk about the Dark Side. Great Info! 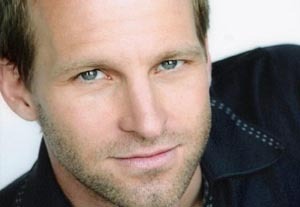 Anthony Meindl is the founder of the prestigious Anthony Meindl Actors Studio in Los Angeles and New York. As the Artistic Director and top rated Acting Teacher, Anthony wrote the incredible hilarious and yet extremely insightful book, At Left Brain, Turn Right. Not only does Anthony teach Artists, I just discovered that he is an incredible Spiritual coach that can change the lives of many. Jewels talk with popular Talk Show Host Captain Dave about his bestselling book, Wake of the Mystic AND about muscle testing that can connect you to all the answers you need. Anita Moorjani – Dying to be ME. 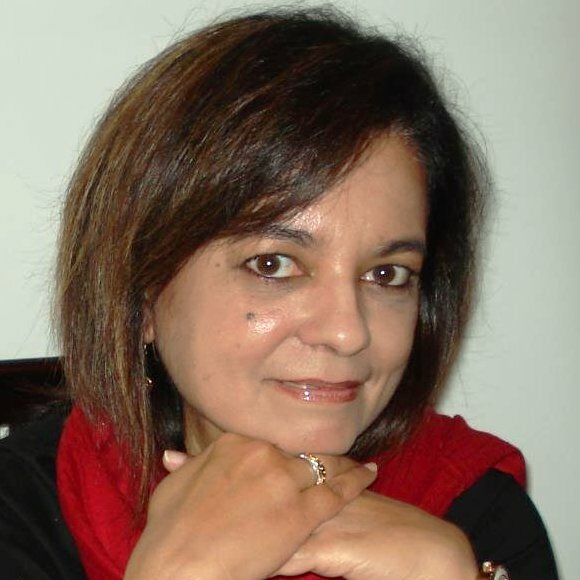 This is a brilliant show with Anita Moorjani, Author of “Dying to be Me.” Anita talks about her developing cancer, having a near death experience and then an instaneous remission. Five STAR Interview. Jewels talks with Musician, Medium and Channel Elivia Melody as she talks about this most incredible music that can literally heal the mind, body and spirit.